India’s biggest consumer gaming convention is back and as promised, it has returned in a bigger, more exciting avatar. 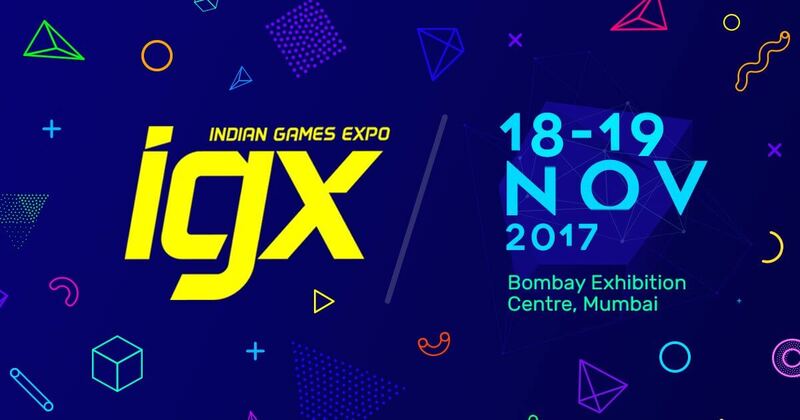 To be held over November 18 and 19 at the Bombay Exhibition Centre, Goregaon, “Vu presents IGX” (Indian Games Expo) is in its third year. While Ubiosft’s Far Cry 5 releases worldwide in February 2018, IGX visitors will be able to play it months ahead of launch for the first time in India. If that isn’t exciting enough, visitors can compete in FIFA 18, WWE 2K18, Gran Turismo Sport and Injustice 2 tournaments, with cash and prizes worth over ₹1.5 lakhs up for grabs. The immensely popular IGX Game Face gaming cosplay competition returns to this edition, with ₹50,000 worth of prizes to be won. The gaming carnival will let you take pictures with your favourite cosplayers and gaming props at the IGX Game Face zone, and experience table top gaming for at the IGX Table Top Gaming Zone, in association with the Mumbai Board Gamers community. India’s budding game development talent will also be on show, with games from the most talented game studios around India, including Ogre Head Studios, Nodding Heads Studio, Roosh Interactive, Vague Pixels, FirstSeed, and more. There is also lots to look forward to for those looking to get into the gaming industry, with global publisher Ubisoft set to conduct a recruitment drive at IGX for its studio in Pune.